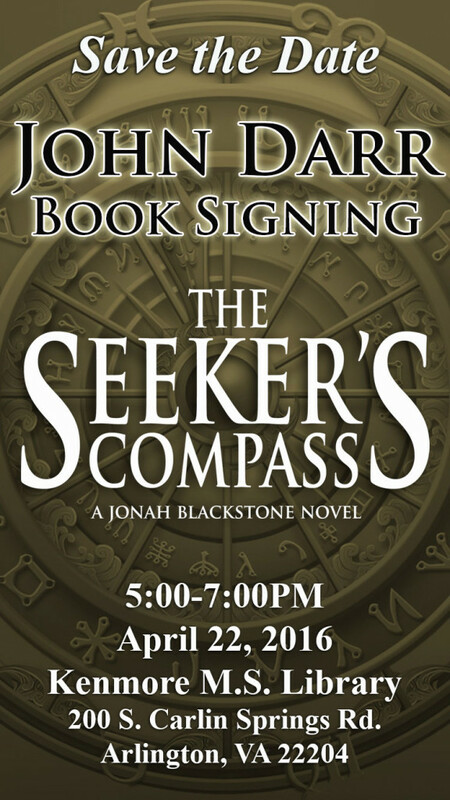 I’ll be in the Kenmore Middle School library in Arlington, VA signing copies of my new book, The Seeker’s Compass, this Thursday (4/22). The event will take place from 5:00 pm-7:00 pm. If you’re in the area, come by, pick up a copy, listen to an excerpt from the book, and have fun. 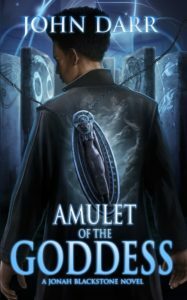 Copies will be on sale.